Guilty Gear Xrd Rev2 is here! This update to Guilty Gear Revelator is the seventeenth game in the Guilty Gear series. Having hit Japanese arcades in Spring 2017, it's finally here on consoles and we couldn't be happier to have it here at East Coast Throwdown! 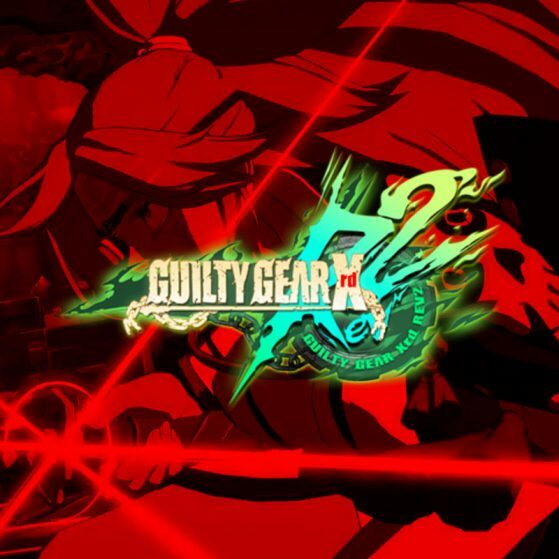 Aksys Games and Arc System Works love the esports community and it’s never been a better time to be a 2.5D brawler fan than it is now that we have this game! The Guilty Gear Tournament at East Coast Throwdown is coming. It's time for you to hone your skills and prepare to do battle with the ultimate fighting masters. Guilty Gear Rev2 has the same content as as Revelator, but has seen balance changes, new moves added for the entire roster and the long awaited new characters Baiken and Answer.